Inexpensive, fast, versatile, and great for traveling, the AeroPress brewer is one of our favorites. The AeroPress coffee maker is a single serving coffee brewer. It brews a quality cup of coffee in as little as two minutes. Aerobie’s small, light-weight design makes this brewer perfect for travelers and minimalists. After years of designing sport toys, Alan Adler designed one of the best single cup coffee makers ever. Frustrated by the poor quality of the single cup he would try to brew with his drip brewer, Adler was inspired to solve that problem. 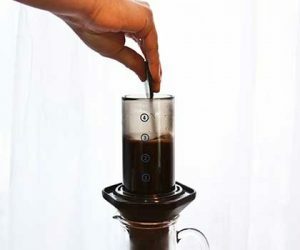 Adler’s brewer inspires baristas to create recipes for both the traditional AeroPress brewing and an inversion brewing methods. Regional and World AeroPress Barista competitions bring incredible creativity to the coffees the baristas showcase. 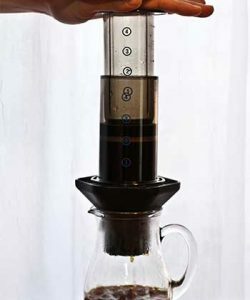 We share our preferred Aeropress Recipe below. To make a great cup of coffee, follow the easy steps below. Use the plunger to create a vacuum seal and let it brew for two minutes. Add 80 grams of water to the brewed concentrate. We coffee geeks love this brewer! Check out the AeroPress World Championships. You’ll find an endless list of recipes to play with, each one offering different taste profiles. If you’d like to buy one, we sell them at our retail locations and at our web store. For the price, it is hard to find a better brewer. How AeroPress Fans are Hacking Their Way to a Better Cup of Coffee from NPR. 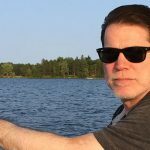 For an in-depth interview with Alan Alder, please see this piece from Medium. 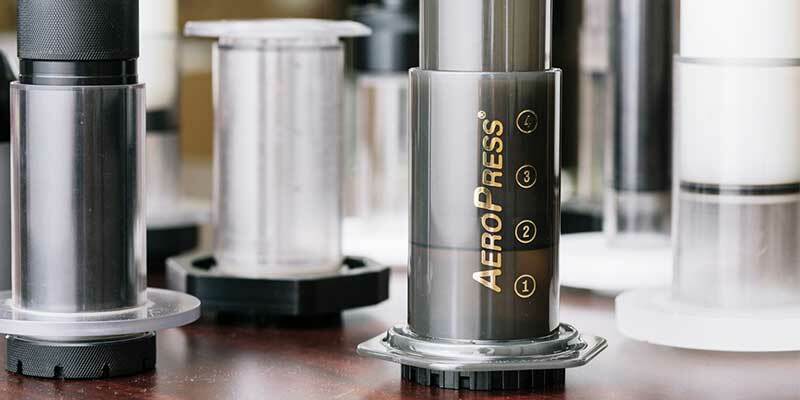 Learn more about the AeroPress Coffee brewer from the manufacturer. Learn more about Aerobie sport toys as well. 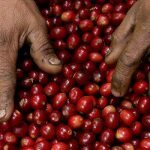 Explore for more coffee recipes and lessons from world champion aeropress competitors. 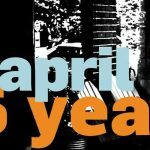 Thanks for this informative article, AeroPress coffee maker is best for travel coffee. Thanks, David! Aeropress does make getting a good cup of coffee easy no matter where you are!